Venmo Froze This Woman's Account Because She Typed the Name "Ahmed"
The PayPal-owned app Venmo has very quickly become easiest way to pay back your friends if you don't have cash. It's lightweight, simple, frictionless, and it always works. Unless you have any Middle Eastern friends. 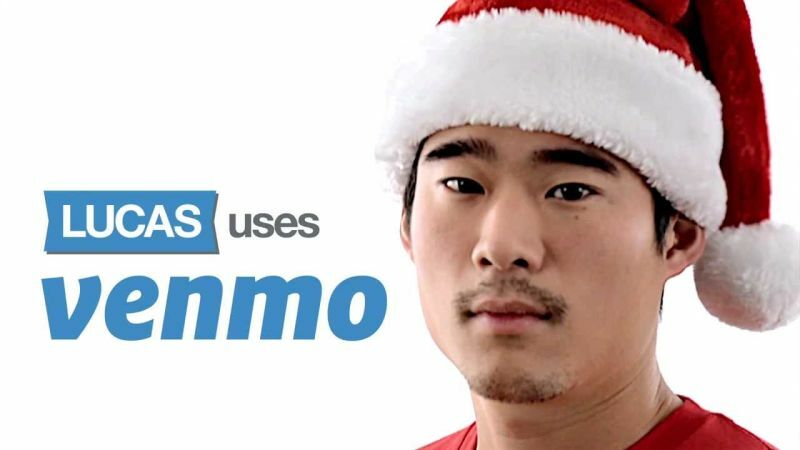 Yesterday a tipster emailed us with a bizarre story: Venmo had frozen her friend's account over a $40 transaction to her boyfriend. The reason? Her friend had mistakenly typed the name "Ahmed" in the memo—and "Ahmed," Venmo claimed, was on a Treasury Department list of suspected terrorists, drug runners, and money launderers. "It's nonsensical," a lawyer who specializes in international trade regulations told us. Perhaps the oddest thing about the following run-in with creepy surveillance-state racial profiling is that the user whose account was frozen only entered "Ahmed" mistakenly—by a quirk of smartphone autocorrect—into the required payment memo field before sending the payment. Her Venmo account was suddenly and inexplicably locked down. When she inquired why over email, Venmo explained: They needed more information about the $40 payment involving this "Ahmed" fellow. Venmo, the email clarified, is bound by certain Treasury Department laws pertaining to foreign transaction. 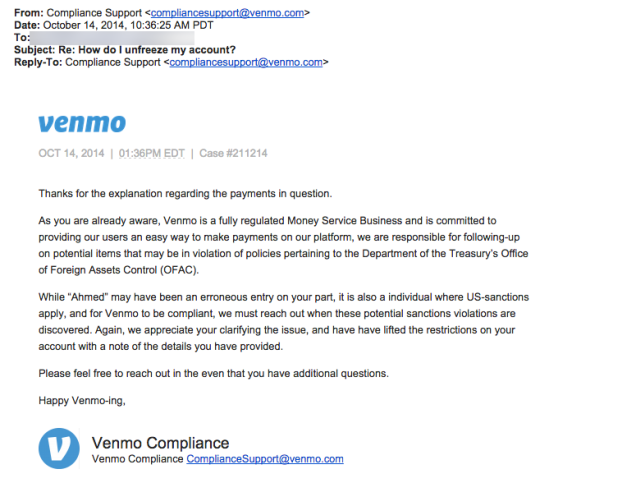 When the woman wrote back asking, more or less, what the hell, Venmo replied (all sic) "While 'Ahmed' may have been an erroneous entry on your part, it is also a individual where US-sanctions apply, and for Venmo to be compliant, where must reach out when these potential sanctions violations are discovered." 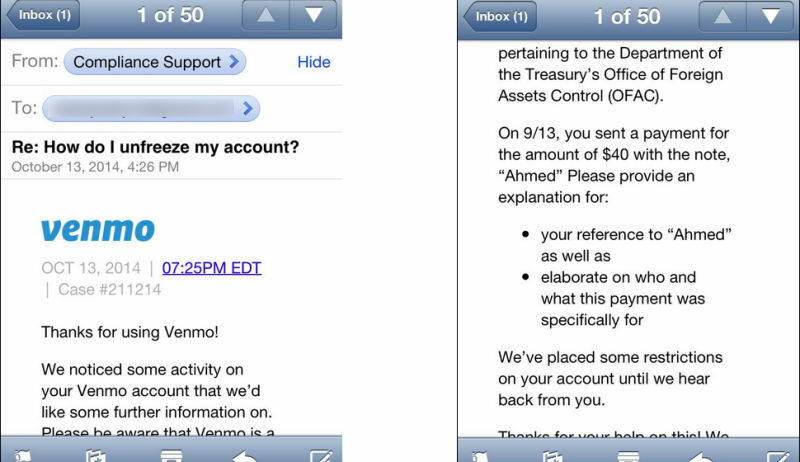 Venmo is invoking OFAC, a federal authority tasked with preventing Americans from funding international terrorism, drug trafficking, and money laundering. OFAC works off a master list of "Specially Designated Nationals"—a "Do Not Pay" list for transactions—and while it includes some people for whom Ahmed is a first, middle, or last name, it's an awfully shaky justification for freezing the woman's account and demanding that she explain what she's up to: What exactly are you up to, missy? What's with this Ahmed character? Do any of your other friends have beards? Can you please email us a list of all non-white people you've associated with for the past 12 months? I spoke with Sandra Liss Friedman, a partner at Barnes, Richardson & Colburn, which specializes in international trade regulations. 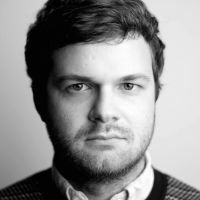 "It's nonsensical," Friedman told me when I recounted the Venmo story. "I don't know anything in the OFAC rules [applicable] just because someone said the word Ahmed." Our friends shouldn't be Venmo's business, and if they're smart enough to engineer a terrific app, they should be smart enough to realize that a $40 payment between two people in San Francisco isn't tied to terrorism. Venmo hasn't provided me with an explanation of why it's suspicious of payments involving the word Ahmed, but until they do, Valleywag suggests you refrain from sending payments to anyone who doesn't have an Anglo-Saxon name, and whatever you do don't use the turban-guy emoji. God only knows what Venmo's compliance officers thinks it means—or its co-founder, who is named Iqram Magdon-Ismail.